We were approached by Biosential Inc., a natural health product company. Biosential wanted to have a 30 second promotional video to support their digital campaign of ZenBev, a natural sleep aid. Our main challenge was coming up with a story and visual that quickly captures the science of the product while encouraging calls for action. Since the promotional video should be the part of their overall marketing, we gathered the client’s existing materials to set a basis for creative direction. Then, we looked for a theme in line with the client’s overall marketing plan. We also used literature reviews of the product to capture science behind, then provided draft scripts along with storyboards. 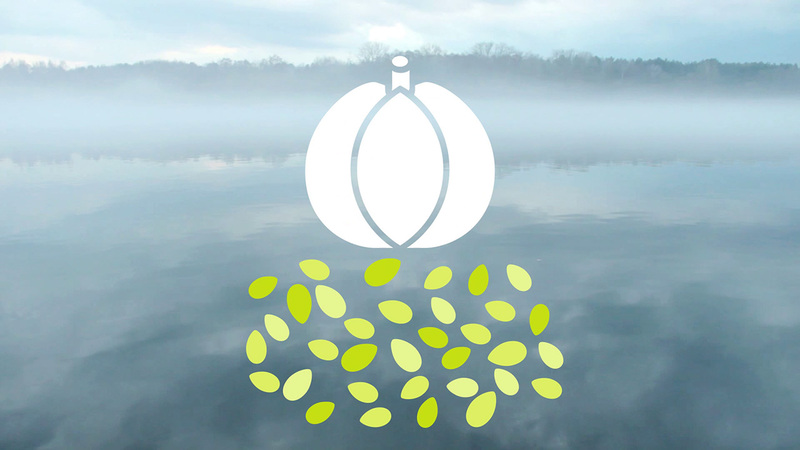 ZenBev is a clinically proven natural sleep aid made from pumpkin seeds. Its main ingredient stimulates melatonin production, which promotes sleep. We created a story line that emphasizes its natural ingredients, as well as the science behind the delivery mechanism. 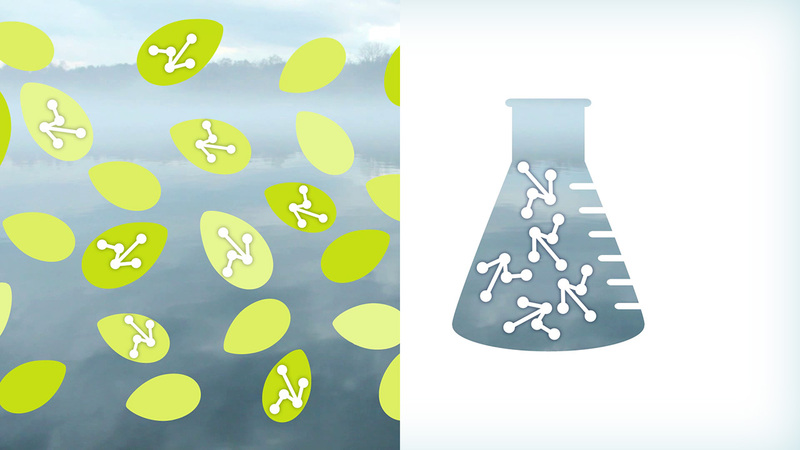 Our theme for ZenBev incorporated various elements of nature. 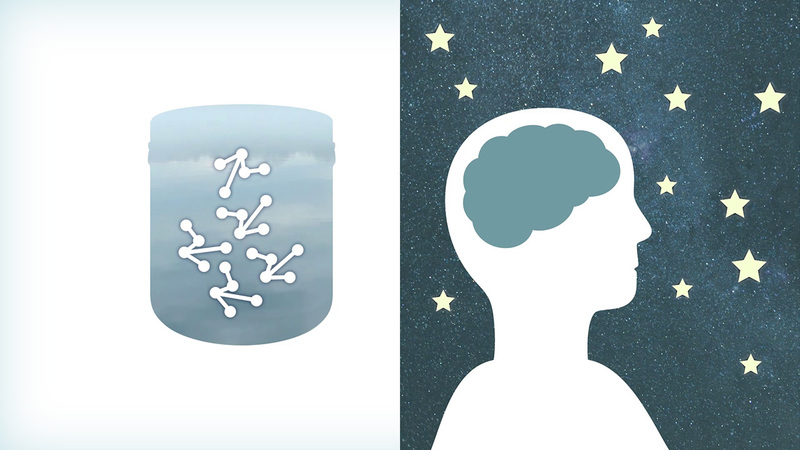 Visual representations of calm water, weather changes, and a night sky were brought together in the promotional video. The client was very happy with our solution, and the video is now being used for their digital marketing campaigns. Quickly after the launch, their subscriptions have dramatically increased, and the video is being translated into different languages to target a broader, international market.